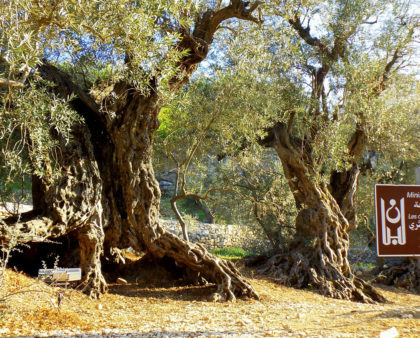 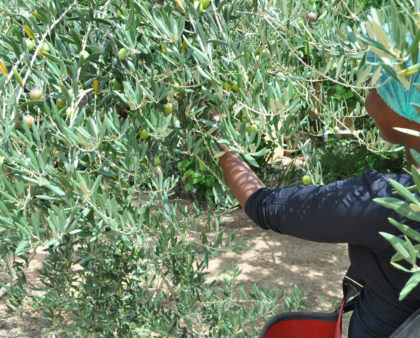 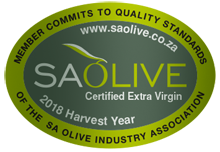 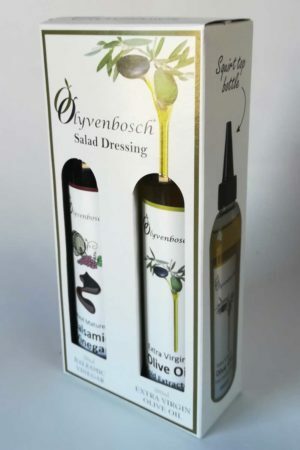 Olyvenbosch Olive Farm on the slopes of the Paarl mountain range in the Western Cape region of South Africa is a family owned farm that grows and produces olives & award winning extra virgin olive oil under the quality standards of the SA Olive Association. 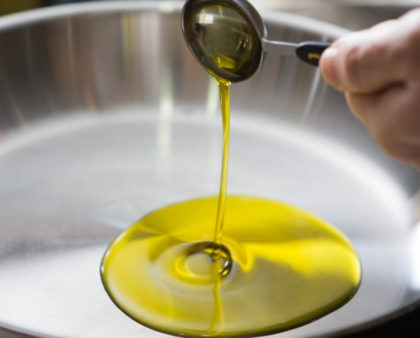 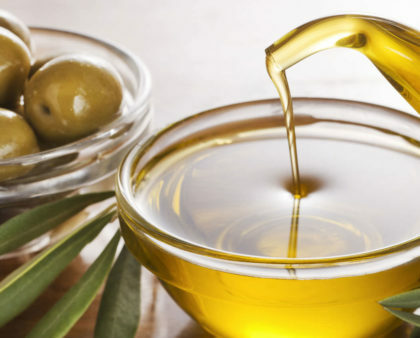 Why Olive Oil On Tap? 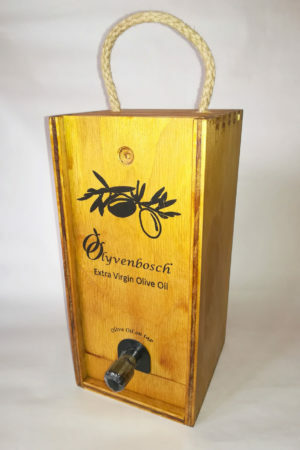 We have pioneered and introduced a successful ‘bag in a box’ packaging, which gives you a practical, hygienic and controlled tap dispenser, which guarantees that the extra virgin olive oil retains its freshness. 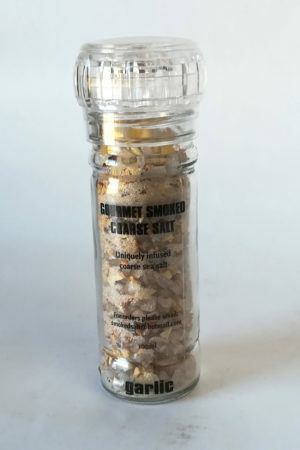 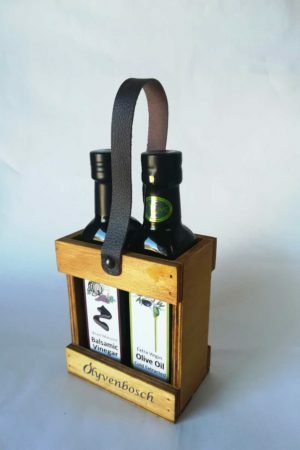 Choose from a variety of Olive Oils, Olive Products, Balsamic Vinegar and Glaze, Health and Skincare Products and Bottle Sets. 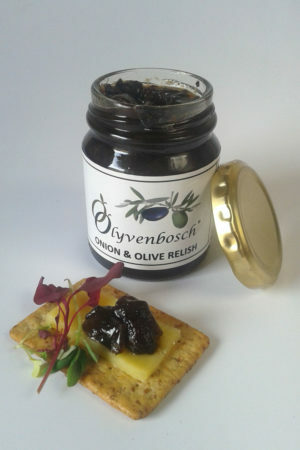 Simply add them to your basket and proceed to checkout.